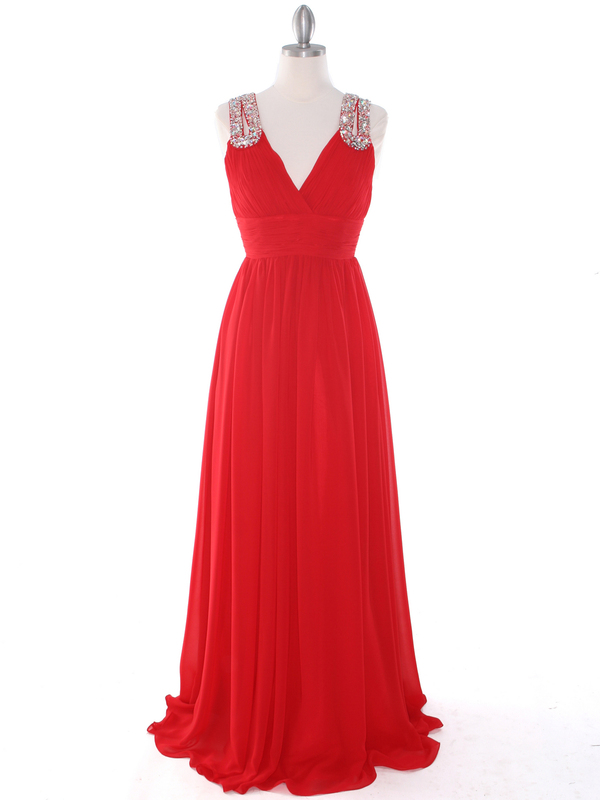 Jeweled Evening Dress | Sung Boutique L.A. 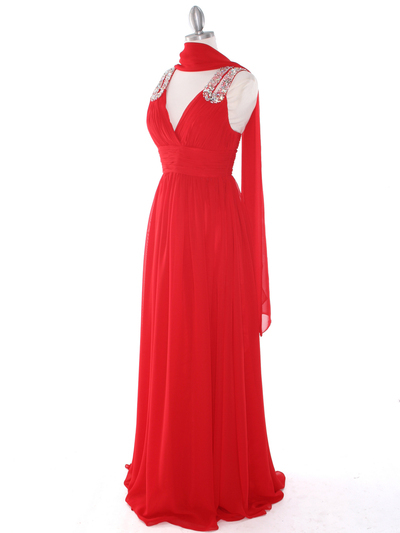 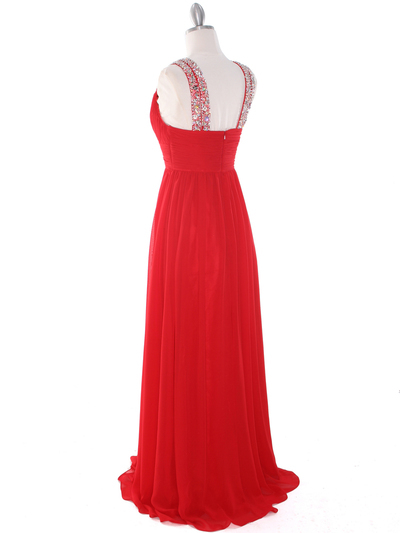 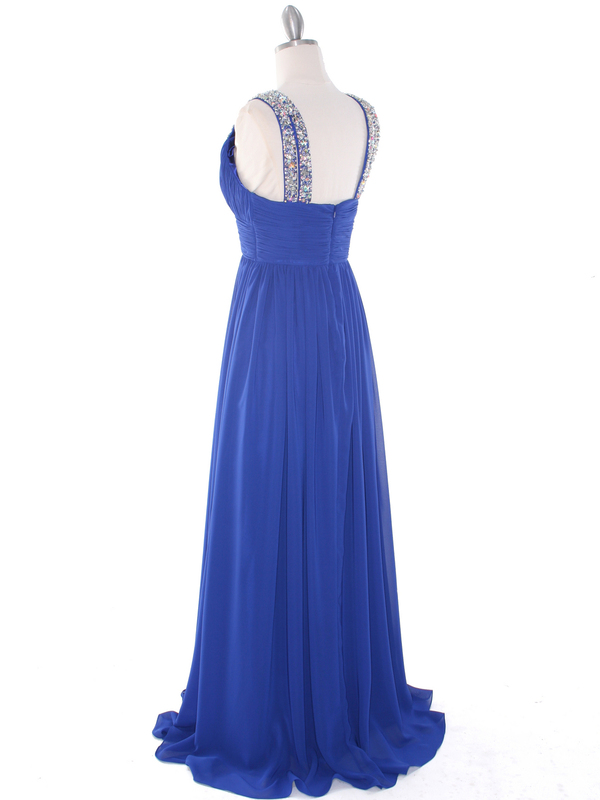 This lovely evening dress features shoulder straps completely embellished with jeweles. A pleated padded bodice and waistline. The look is completed with a long floor length skirt and shawl to match. 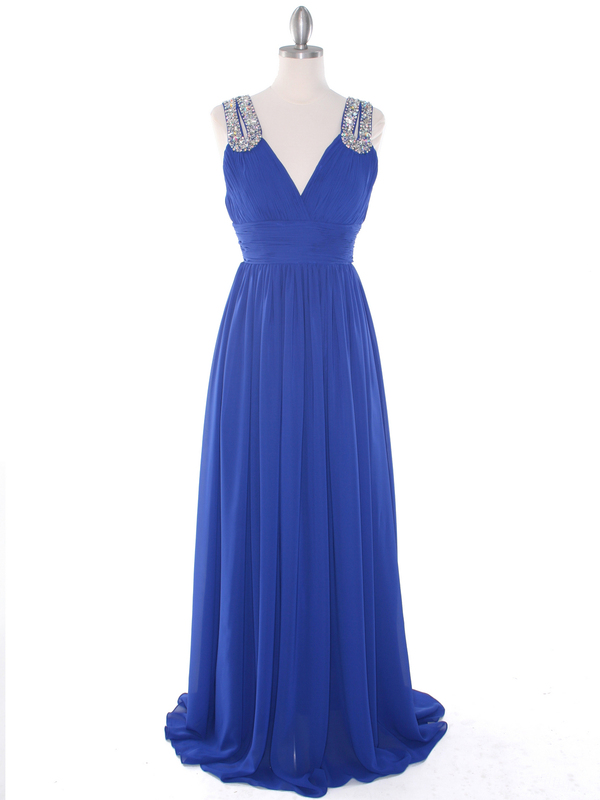 Bust 33" 35" 37" 39.5" 42.5" 46.5" 50.5"
Waist 24" 26" 28" 30.5" 33.5" 37.5" 41.5"
Hips 34" 36" 38" 40.5" 43.5" 47.5" 51.5"